Developing effective strategies for email engagement is more important than ever. But sometimes staying attuned to your audience’s preferences and behaviors is easier said than done. In the past year there has been a major shift in consumer behavior towards e-commerce and mobile commerce. Many brands struggled to address the shift and now must revamp their strategies if they want to keep up. If this sounds like something you’ve been struggling with, there is a solution. With a few changes in direction and the implementation of some digital-forward strategies you too can adapt to the changing landscape. There are a number of great opportunities for marketers to improve their email initiatives in 2018 and to boost their email-driven revenue simply by setting the right goals. Yes Lifecycle Marketing's new infographic lays out three achievable goals marketers can set this year to stay attuned to consumer behaviors and boost engagement. 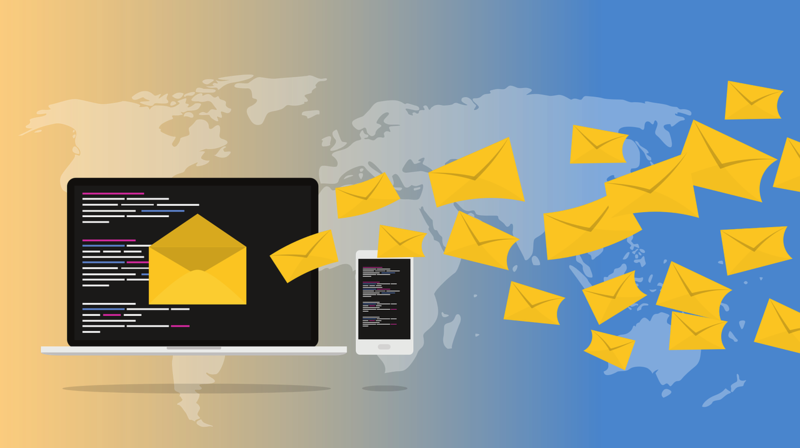 There are plenty of opportunities to harness email’s potential to drive conversion, so put your best foot forward and remember these tips to successfully set your messages apart from the rest!